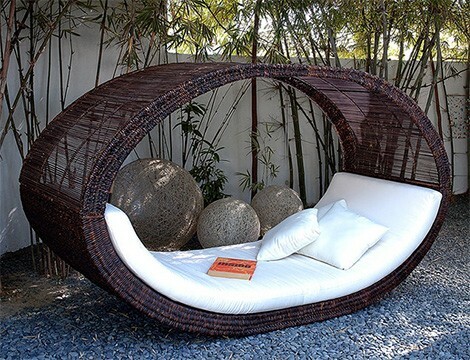 Wonderful little nests to tuck yourself into – this collection of is by Lifeshop Collection. 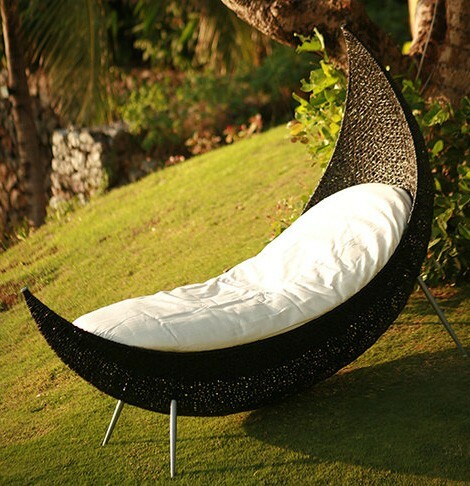 Offering lovely, whimsical spaces to escape to with a friend or a book, a scattering of this garden furniture will transform your yard into something magical. 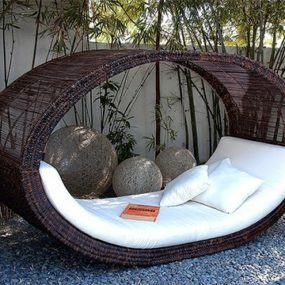 Easy to maintain, the gorgeous-looking synthetic weave furniture focuses on appealing modern shapes without neglecting comfort: thick foam mattresses and plenty of throw pillows make each piece a cosy home from home. 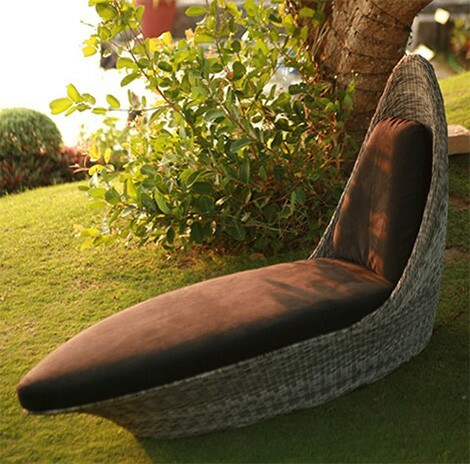 Whether you are looking for a lounge, an occasional chair or a chaise lounge, you’ll be captivated by the pretty, creative shapes of the Lifeshop’s garden collection. 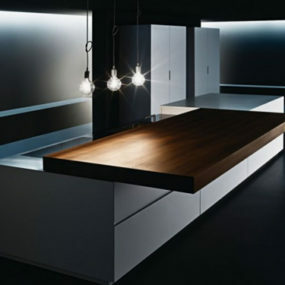 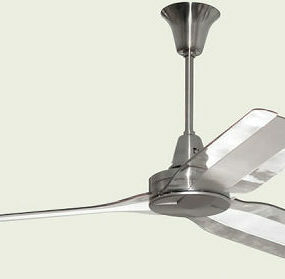 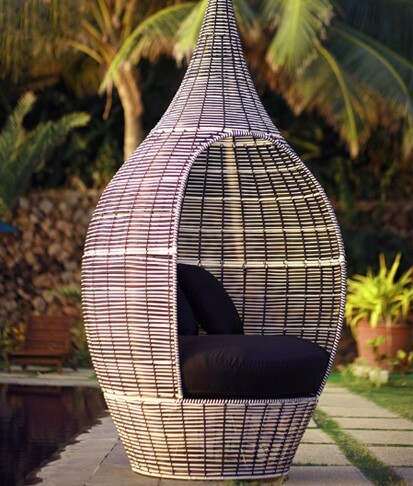 Their New Asian designs are inspired by Eastern simplicity and refined beauty. 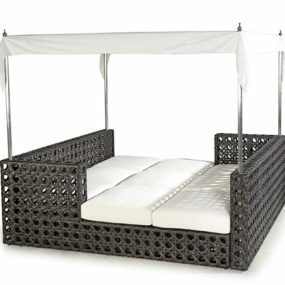 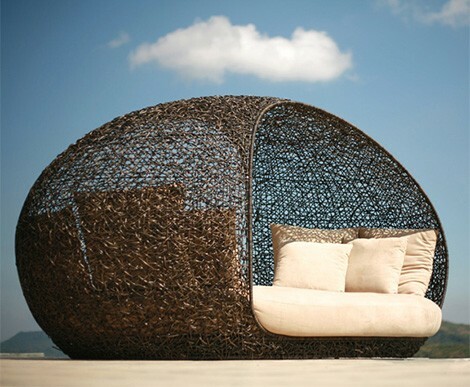 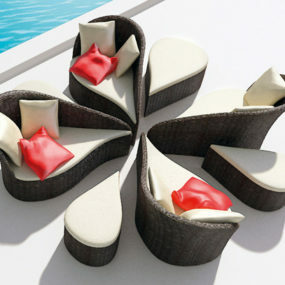 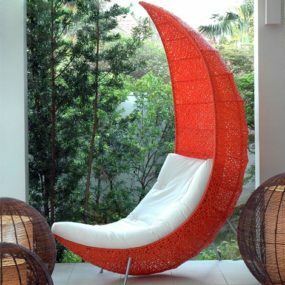 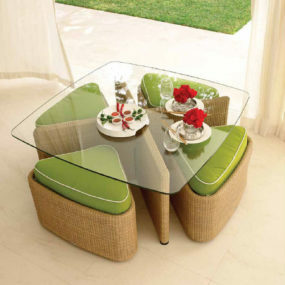 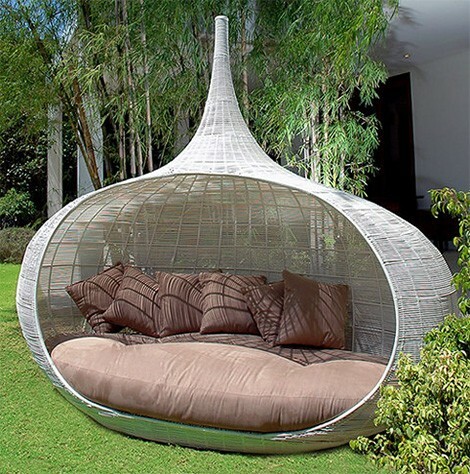 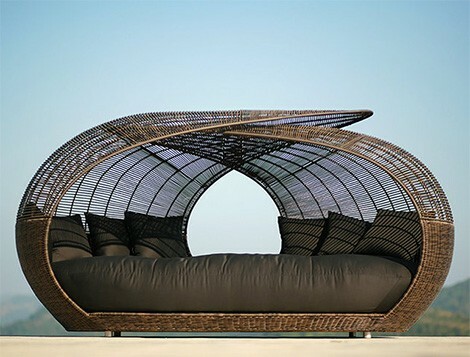 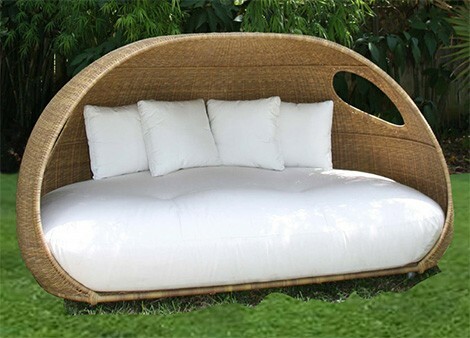 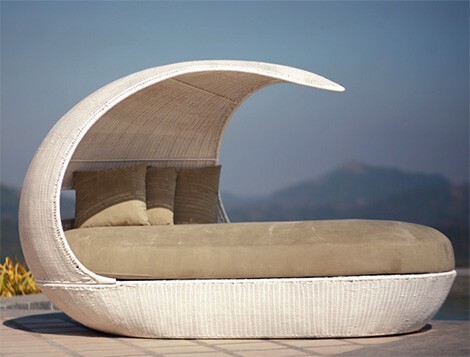 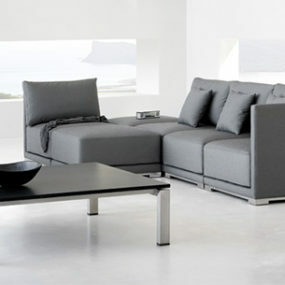 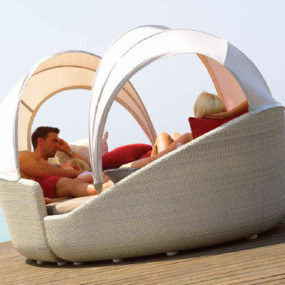 Contemplate adding the simple pleasure of Asian Style Outdoor Furniture by to your lifestyle.